book a 15 minutes mini sessions and Let's celebrate winter together! 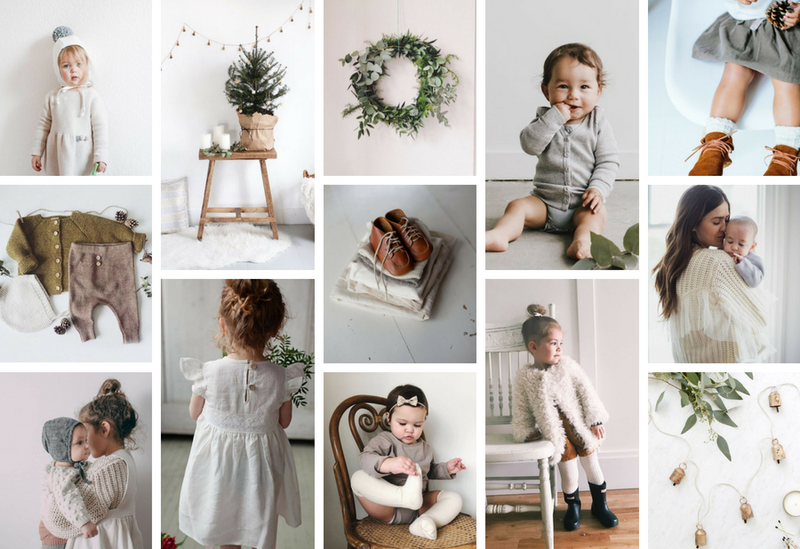 we'll do some natural photos of your little ones and I will also bring some accessories such as pinecones, christmas wreaths, greeneries & wooden toys FOR A SIMPLE HOLIDAY LOOK. Once your selection is ready to edit, you will receive the edited photos in high resolution by email within 1 week. Please select your 3 choices. This is not a confirmation. I will email you to let you know which time slot is yours. First come, first served!